Carpets are one of the first things customers notice walking into your commercial property or business. With the constant floor traffic of passing employees, customers and other guests, your building’s carpet can take quite a beating. What things can give your carpets a worn and sullied appearance? Carpets are more delicate than you may think and require the proper care. Though routine vacuuming can eliminate the top layer of debris on your carpet, only a professional carpet cleaning can truly give your carpet the thorough cleaning it needs to impress your customers and remain long-lasting. Fortunately, you can count on ServiceMaster Restoration By Simons, as the region’s leader in Carpet Cleaning and Restoration, to help prolong the life of your carpets and take care of your flooring needs. Remember, if your carpet is looking ragged, there is no need to replace it! Instead, save time and money with a regular carpet cleaning and maintenance from our professionals, who will leave your carpets looking brand new. ServiceMaster Restoration By Simons, an MBE/WBE Certified firm, is Chicago’s trusted business for carpet cleaning services. Whether you need regular cleaning appointments or are seeking an emergency fix, be sure to call the absolute best when you need help. The most advanced techniques for removing soil, stains, and spots without leaving behind a sticky residue or over-wetting your carpets. Our certified experts handle all types of commercial carpet cleaning, and we pride ourselves in using the highest quality environmentally friendly products and advanced cleaning methods. 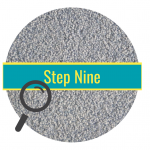 It’s our mission to preserve the bright appearance, color, and lifespan of your carpet! Through our specialized carpet care programs, we help ensure your carpet is maintained for the long term. Through regular and systematic cleaning using the best techniques and technology, we help put a bounce back into your carpet and potentially extend its lifespan. Whether it’s ongoing maintenance or an annual cleaning, we go the extra mile to get your carpets looking their best. What is the Carpet Cleaning process? 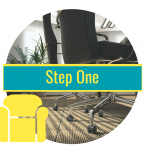 Once you’ve scheduled your commercial carpet cleaning appointment, your work is almost done. We’ll handle moving most pieces of furniture. 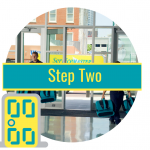 We just ask that you remove fragile or valuable items from the rooms being cleaned. When we arrive our certified techniques will inspect the rooms to be cleaned and discuss the whole process with you. The first thing our expert techniques will do is conduct a deep vacuuming of the desired area. By taking care of this first, we will be able to remove any debris that is not deeply embedded into the fibers of your carpet. Next, we will pre-treat any spots, stains and other soiled areas of the carpet, or entire carpet if necessary. This will make these areas easier to clean and your entire carpet looking even better at the end. 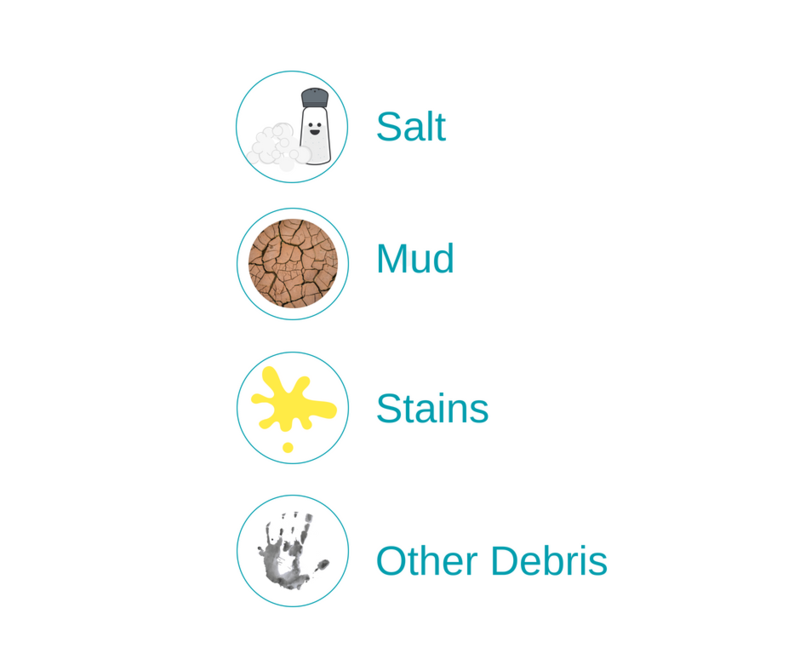 At this point in the process, we will apply our unique cleaning solutions to specially selected areas to loosen dirt (green products available). 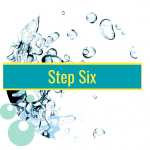 We will then use hot water to extract any remaining debris that we have been able to lift to the surface and to remove deep-rooted stains and marks. This will also work to sterilize your carpets. We will now post-treat any stubborn remaining stained areas to ensure your carpet is practically sparkling. Grooming your entire carpet or selected areas of your carpet for optimized drying and a uniform appearance is essential to the stunning final look we will provide you with. Finally, we will conduct one last inspection and walkthrough of carpets to ensure your satisfaction. Carpet cleaning in the Chicagoland area is what we do. Take a day off and let the professionals at ServiceMaster Restoration By Simons take care of your carpets for you. We provide a variety of commercial cleaning services including hard surface floor cleaning, upholstery cleaning, post-construction cleaning, and house-wide cleaning. Contact ServiceMaster Restoration By Simons today to learn more. If your carpets have fallen victim to fire damage or water damage, we have specific restoration services for you. ServiceMaster Restoration By Simons employs IICRC certified technicians who have the ability to restore your carpet back to, or as close as possible to, its pre-loss condition. After carefully inspecting your carpet fabrics, we can determine the applications needed for restoration. Don’t throw away your carpeting due to water or fire damage. We may be able to restore the carpets and save you the expense of buying new ones. No other item can affect the appearance of your business like your carpet can. Our recommendation is that carpets be professionally cleaned every six months to a year. 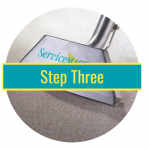 ServiceMaster Restoration By Simons has the expertise and equipment to fully remove dirt, moisture, and detergents from the carpet. Too often, businesses use rented equipment to clean their carpets themselves, which might leave carpets too wet or with leftover detergent residue. Excess water from this equipment can lead to mold growth in padding and subfloors, causing further damage down the road. Additionally, neglect or improper care can lead to matting, fading, fraying and premature and costly replacement. So keep your carpeting in good shape with regular cleaning. ServiceMaster Restoration By Simons is here to serve you. If you have questions about the carpet cleaning or our restoration process, or you are concerned about carpet cleaning and restoration services performed by another company, give us a call. We’d be happy to answer your questions. As Chicagoland’s trusted name in carpet cleaning services, it is important to know that you can rely on the expertise and professionalism required to return your property to normal. Trust that we deliver excellence every single day. Call ServiceMaster Restoration By Simons at 773-376-1110 or toll-free at 855-9-SIMONS (855-974-6667) for any of your carpet cleaning needs. The amount of time will be contingent on the size of the area needing to be cleaned and processes used, either low moisture, portable extraction, or truckmount extraction, in terms of efficiencies and time. Our highly trained technicians can help you choose a program that best meets your needs and schedule. Our team will work with you to schedule a time after hours or we can develop a customized program to clean your carpets in sections. Our technician will inform you of estimated dry times needed. We recommend using only ServiceMaster-approved products. Please contact us for more information before you attempt to remove spot stains. 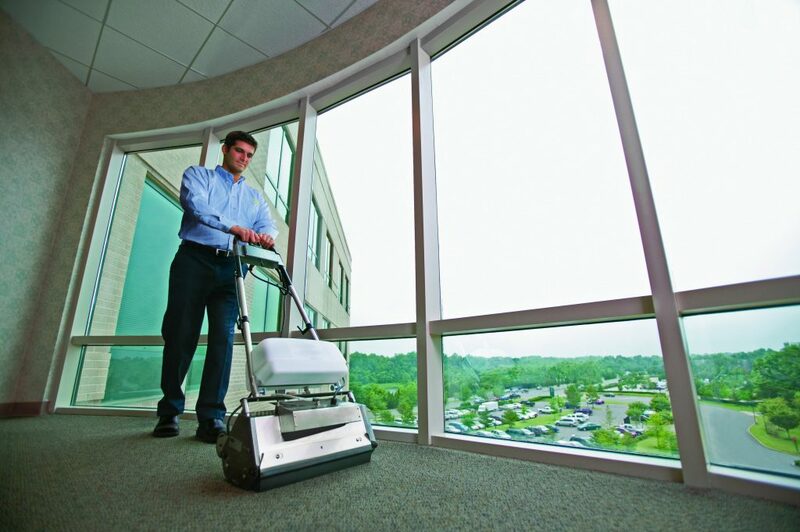 To keep the carpets in your business in good shape, we recommend setting up your business on a carpet care program to provide regular care and maintenance which can help extend the life of your carpets. It’s best to get your carpets cleaned quarterly using our low moisture method to remove soil before it gets ground-in your carpet fibers. By doing a quarterly carpet cleaning, you may only need a professional deep cleaning carpet service once a year. 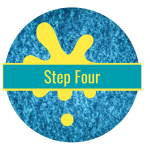 When will I be able to walk on my floors after carpet cleaning? 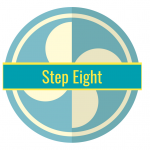 It’s best to allow drying time of six to eight hours before you can walk on your carpet. It is best to wait two days before placing heavy furniture back onto carpet if not using blocks. Yes. Please remove breakables from the tops of furniture in the room we will be cleaning. 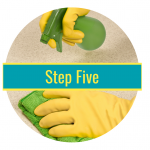 Pick up items from the floor in areas you want cleaned, such as rugs, plants, trash cans, etc. Pre-vacuum all areas to be cleaned. 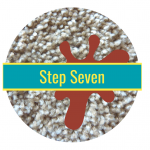 Immediately after cleaning, it’s best to allow carpets to dry for 6-8 hours before walking on them. Walking on them may flatten the fibers. Use air movers if needed to help air circulation as this will speed up the drying time. Ifa carpet protector such as ScotchgardTM was applied, foot traffic should be minimized for up to 24 hours to let the product cure. Don’t move any furniture back in place until carpet is completely dry or Scotchgard carpet protector has cured.